Playskool Showcam 2-in-1 Digital Camera and Projector Only $45 PLUS FREE Shipping! You are here: Home / Great Deals / Amazon Deals / Playskool Showcam 2-in-1 Digital Camera and Projector Only $45 PLUS FREE Shipping! If you are looking for a perfect gift to add to your stash for the holidays this is it! 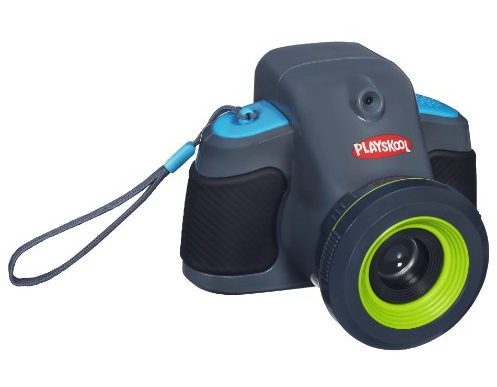 is perfect for little ones that wish they had a camera just like yours! It is 25% off the price listed, and it comes with FREE shipping even if you don’t have Amazon Prime!